United Airlines ranked number one among global carriers in Newsweek's 2017 Global 500 Green Rankings, one of the most recognized environmental performance assessments of the world's largest publicly traded companies. 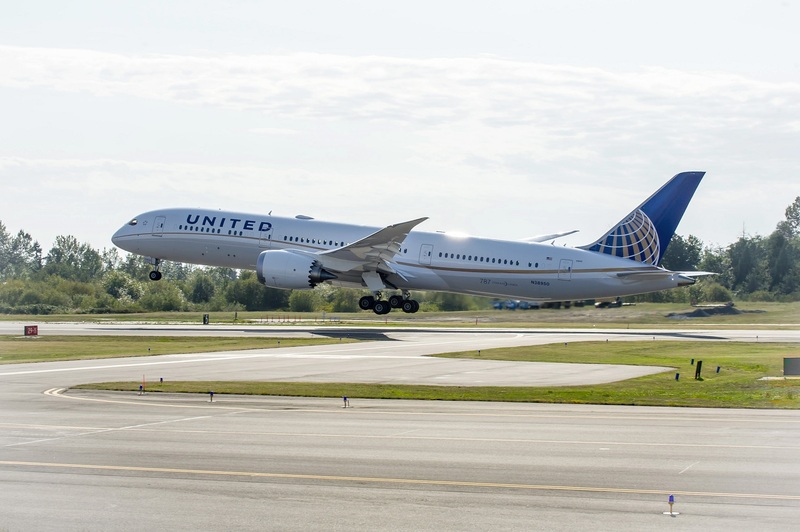 United placed 59th among 500 U.S. brands and 100th among 500 global brands, further strengthening the company's position as a leading sustainable airline. Newsweek's recognition of United's green initiatives follows Air Transport World (ATW) magazine naming United the Eco-Airline of the Year last year for the company's environmental leadership, innovation and action within the industry. Air Transport World has twice named United the Eco-Airline of the Year since the carrier launched its industry-leading Eco-Skies program. "We are proud to be recognized as a global leader for our environmental stewardship," said Angela Foster-Rice, United's managing director of environmental affairs and sustainability. "We will continue to innovate, in the air and on the ground, as we strive to make United the most environmentally sustainable airline in the world." Teaming up with Audubon International to protect raptors – including hawks, ospreys and owls – in and around New York-area airports and resettle the birds of prey at suitable golf course habitats where the species are more likely to thrive. Becoming the first airline to fly with Boeing's Split Scimitar winglets, which reduce fuel consumption by up to 2 percent; United is the largest Split Scimitar winglet customer today. Sourcing illy coffee's internationally certified supply chain of farmers who earn above-market prices in exchange for meeting quality and sustainability standards for the finest coffee.